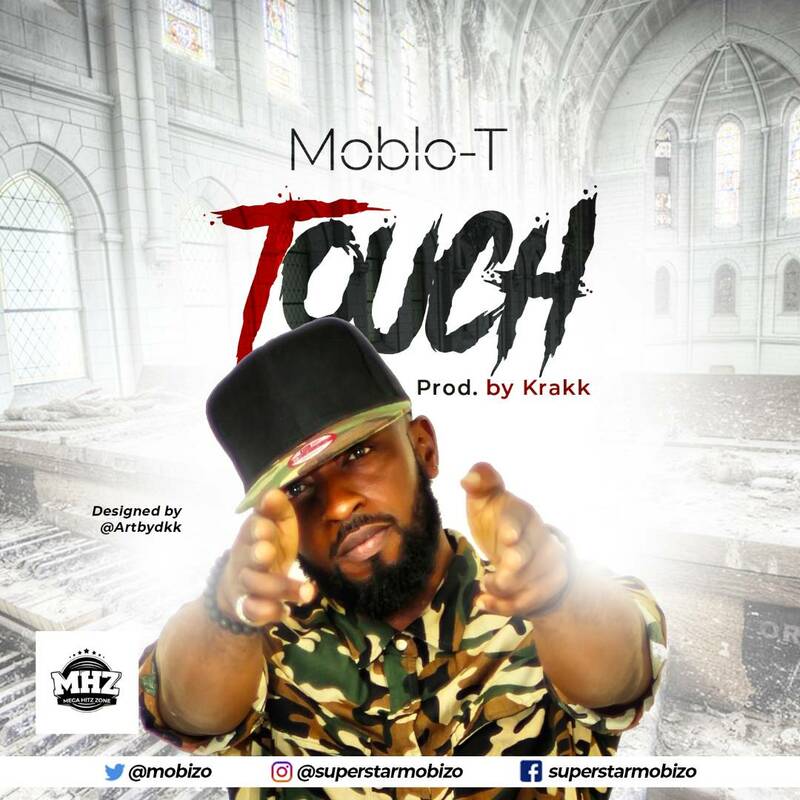 Mobolaji Tayo Abanson, Popularly known as Moblo-T aka Mobizo, aka Mr Caterpillar, started his music career at late 90’s at a very tender age. He Started up with a group called X-MEMBAZ from Jos, to Abuja, later went solo and since then been growing a strong fan base especially after relocating back to Lagos. He was born in Ikeja LGA, Yoruba by tribe (Ekiti state) to be precise. Back to the studios after many years of silence, Moblo-T has brought to us a beautiful new sound, produced by the Young and super talented producer , "K.r.a.k.k on da beat". This new song is titled TOUCH and will bang everywhere, from your bedroom to your car, to the radios and Club houses, this song will hold ground and open your mind to sweetness.